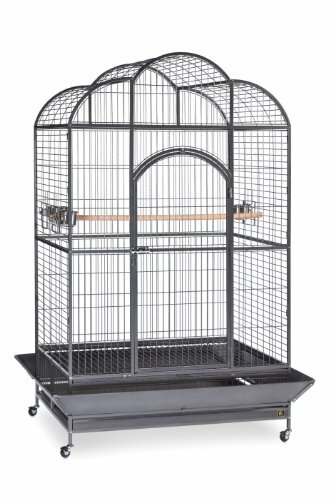 Prevue Pet Products Silverado Macaw Cage is one of the largest cages available. The roomy dometop design gives even the largest bird plenty of space to play and explore. Flathead hex bolts allow for easy cage assembly and can not be unscrewed by birds. Slip in mesh panel construction combined with the pull out bottom grille and drawer make cleaning easy, while rounded corner seed guards keep your floors clean too. Included with this extra large bird cage are three stainless steel, non-tip bowls and one hardwood perch, 1-1/8-inch in diameter. Our Silverado Macaw Cage has an exclusive Silverado finish, measures 46-inch long, 36-inch wide, 78-3/4-inch high with 1-3/8-inchwire spacing and features a double locking 20-inch long by 43-inch high front door. This cage requires assembly. 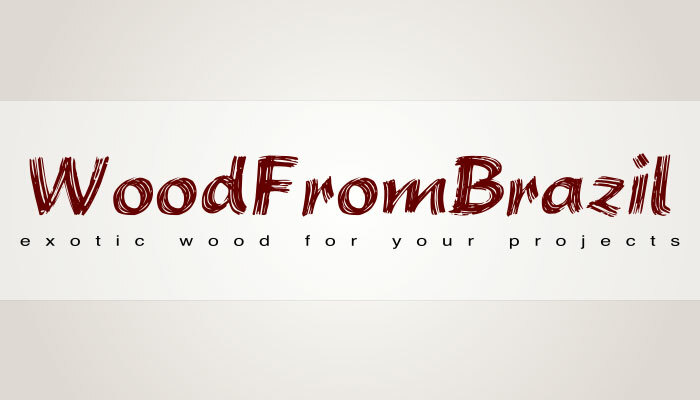 All parts and tools necessary are shipped with the product. Easily assembeled.